Misericórdia Religious Art Museum is located in Graça convent, in a former Franciscan convent, in front of the palace now being the headquarters of the Santa Casa da Misericórida de Castelo Branco. 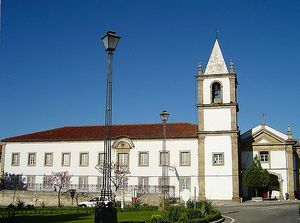 This convent retains its original structure from the 16th century, with a Manueline portico. The interior exhibits an interesting collection of religious art, with many liturgic objets, images from the Saint Queen Isabella, and San Juan de Dios, a 16th century San Mateo, and two ivory crosses. 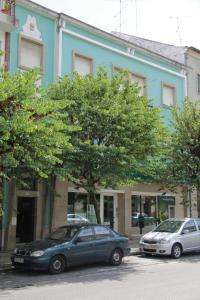 Rua Bartolomeu da Costa, Castelo Branco.